Upholstery Tool and Caddy Sold Separately. Now there’s a better deep carpet cleaner from a name you trust. Introducing the Rug Doctor Deep Carpet Cleaner. 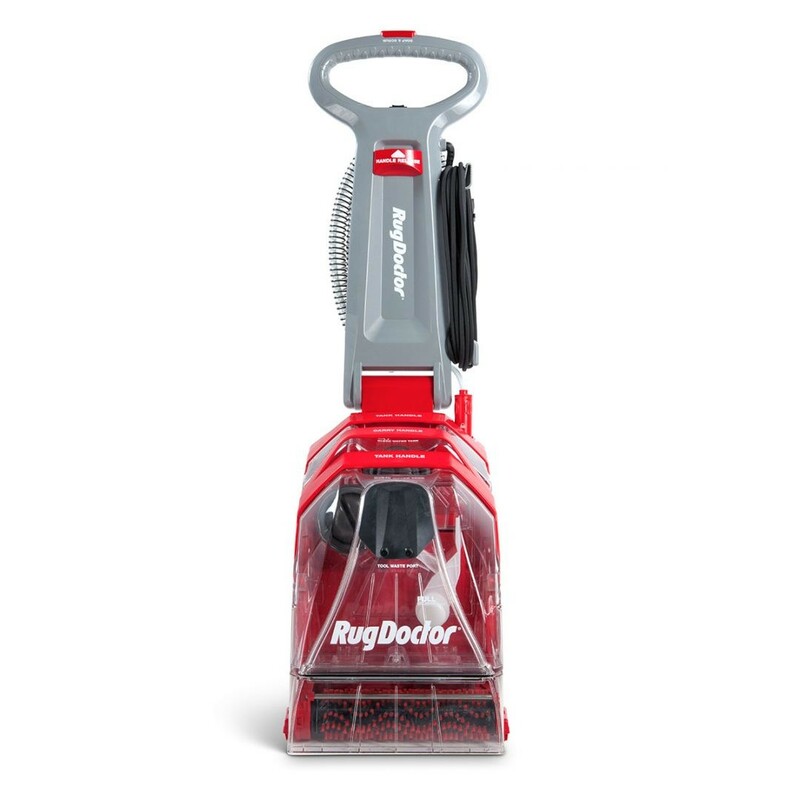 The Rug Doctor Deep Carpet Cleaner features 75% More Suction compared to leading comparable upright deep carpet cleaners. Plus, your Rug Doctor Deep Carpet Cleaner uses Dual Cross Action Brushes! Two brushes under the machine deep clean all sides of the carpet fibers. This innovative technology deep cleans each carpet fiber, then grooms and polishes the carpet – all in one cleaning pass. 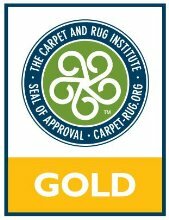 At Rug Doctor, we love carpet- it’s our business! Carpet is warm and soft and some of life best moments happen on it. We believe in the clean living benefits that come from truly clean carpet. Carpet is the largest air filter in the home, so keeping carpet clean has benefits that go way beyond just how it looks and feels. So it’s important to deep clean it regularly. We are focused on Deep Carpet Cleaning and take pride in being the best. Rug Doctor Carpet Cleaner offer premium performance and are built to last. This is why for over 40 years we have manufactured the best products available to Deep Clean Carpets. Deep cleaning carpets is the perfect solution to dirty, dingy or even smelly carpets that need a little refreshing. Deep clean carpet before parties or as part of your holiday preparations. Boost spring cleaning by using Rug Doctor to scrub carpet clean, starting spring with a fresh and clean home. Strong Suction quickly removes dirt and water for enhanced carpet drying time and best in class deep down cleaning. The Rug Doctor Deep Carpet Cleaner has a 12 inch wide suction nozzle, leaving a beautifully clean path for you to see immediately. *Suction tested against leading upright deep carpet cleaners measuring air watts pursuant to ASTM F558 at cleaner head. Easy to Use is all about making the experience easier on you. We worked to make Deep Cleaning carpet as painless as possible. We set our sights on improving the parts with the biggest hassle: Filling and Emptying the water tanks. We made our tanks clear so it’s easy to see when you need emptying and refilling. You won’t believe how great it feels to see all that dirt be removed from the carpet. We added larger opening lids for easy filling and rinsing and a convenient built-in soap measure cap so there are less pieces to keep track of. The handle folds down for compact storage so it’s out of the way when you’re not using it. Not all carpet needs the same level of deep clean. The carpet in the hallway to the bedrooms needs a much more thorough clean than the carpet in the dining room people only go in two times a year. So we developed Super Boost Mode. Now you can customize their clean to fit the need, all by the simple turn of a knob.